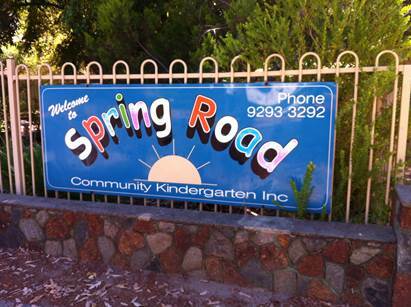 Polyflor and Precision Carpets are donating new safety floor vinyl to the Kindergarten. Just a big word of thanks from the Subiaco Floreat Cricket Club for your continued assistance and help for the 2016/17 season. 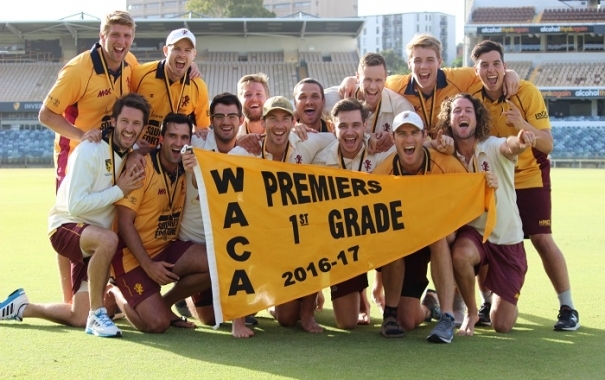 With your support we were able to win the 1st Grade premiership at the WACA on the weekend and this is a great achievement. We appreciate your time and effort in supporting our Club and looking forward to your continued involvement for many more seasons.